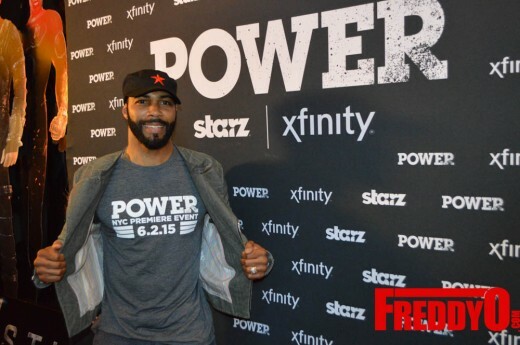 Atlanta native and leading actor on Starz’s highly acclaim show “POWER” Omari Hardwick was in Atlanta to host a star-studded screening of the first episode of season 2. If you are a fan of “POWER”. Let me tell you season 2 is going to be epic. 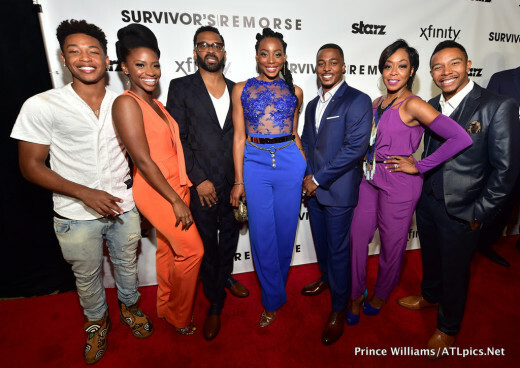 Omari came home to greet his fans, spend time with his family, and most importantly celebrate being one of the biggest bosses on the small screen.